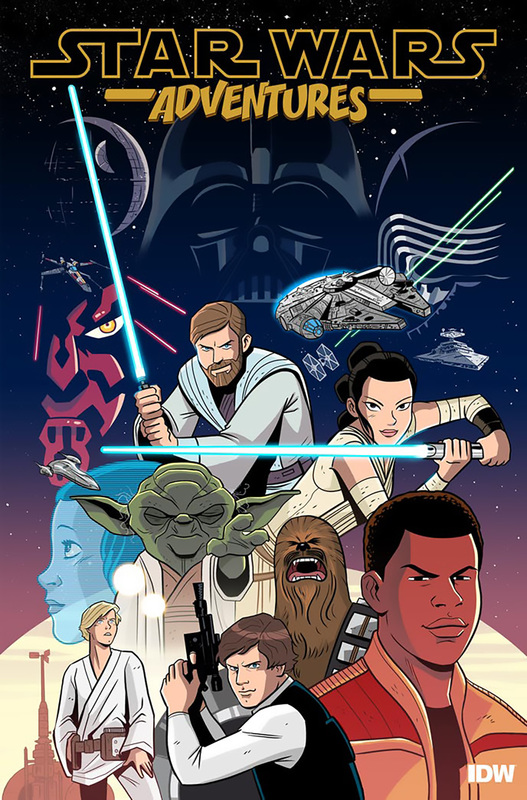 Although Dark Horse laid claim to publishing Star Wars comic books for quite some time, it wasn’t long after Disney acquired the rights to the franchise that it shifted over to Marvel, who, not surprisingly, has found much success with it in the time since. So to say that IDW just pulled off coup is a massive understatement. 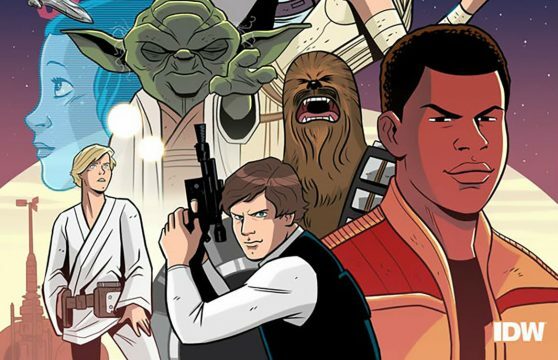 As many of you are no doubt aware, the Star Wars Celebration is currently underway in Orlando, Florida and one of the bigger announcements to come out of it, at least for comic book fans, is that IDW will roll out Star Wars Adventures later this year. In case you’re wondering what separates this from what Marvel’s currently doing, well, I implore you to remember how The Batman Adventures differed from Batman back in the day. In other words, it’s geared toward younger readers. Unfortunately, details surrounding Star Wars Adventures’ creative teams and a concrete release date have yet to be disclosed, but we’ll keep you posted.